All who regularly participate in dog shows cannot help but notice the falling number of entries, especially in Open shows. If show societies schedule Newfoundland classes in their Open shows it is important that we support them with entries and attendance otherwise we will lose them. 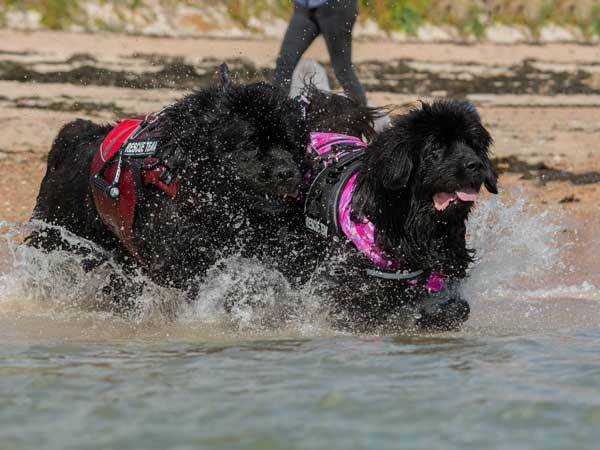 Without specific newfie classes and sufficient entries exhibitors will inevitably find it hard to win Junior Warrant points and aspiring judges on our B and C lists will not be able to gain experience in judging our breed or accumulate the numbers of dogs judged to enable them to progress. This page identifies Open shows which have scheduled breed classes for Newfoundands. We strongly encourage all newfie exhibitors to support these shows with entries and your active participation. Many Thanks and Happy Showing. If you are the Secretary of a Show Society who has Newfoundland Classes schedules at your Open show which does not currently appear on the list, please let Angela Hunt know the details. Angela can be contact via email at show@southernnewfoundlandclub.co.uk. In some circumstances, the Southern Newfoundland Club will consider providing sponsorship for separate Newfoundland classes. Please contact Jeni Giambona, our Hon. Secretary, for details of the availability of SNC sponsorship and the eligibility criteria. Shows marked with a # have Newfoundland classes sponsored by the Southern Newfoundland Club. 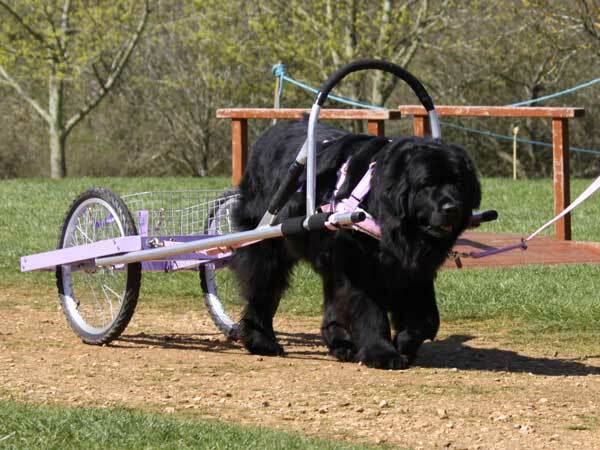 Shows marked with a ## are newly scheduling classes for Newfoundlands - please support them to keep them!